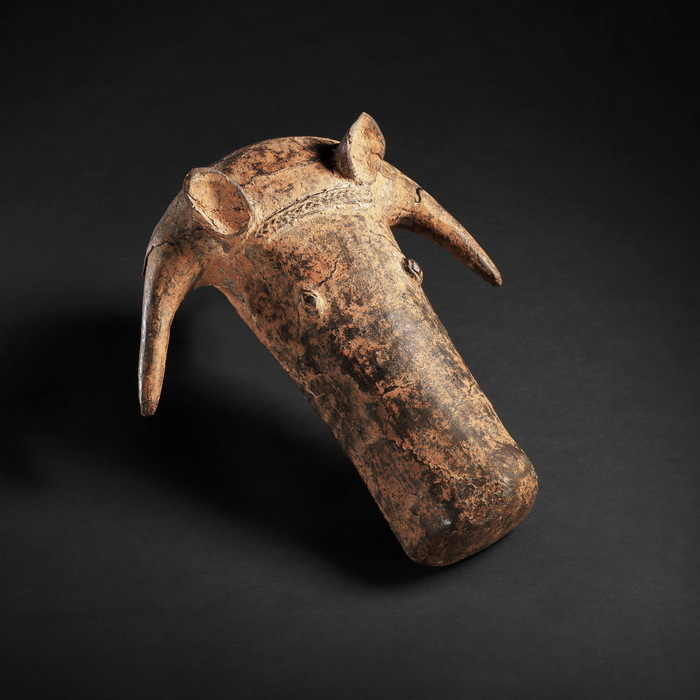 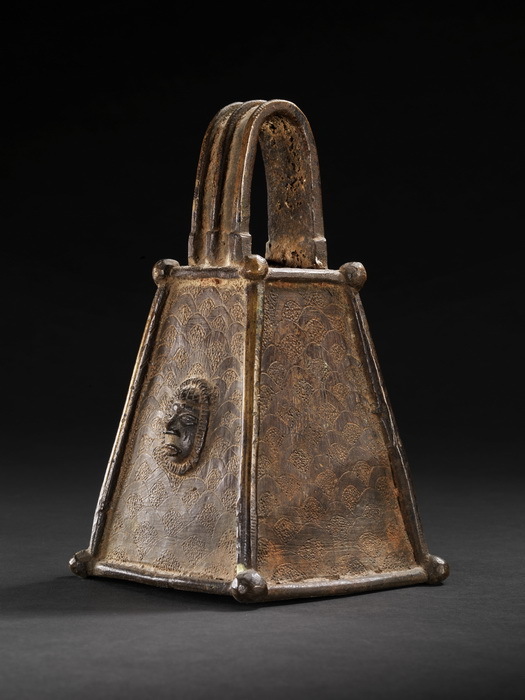 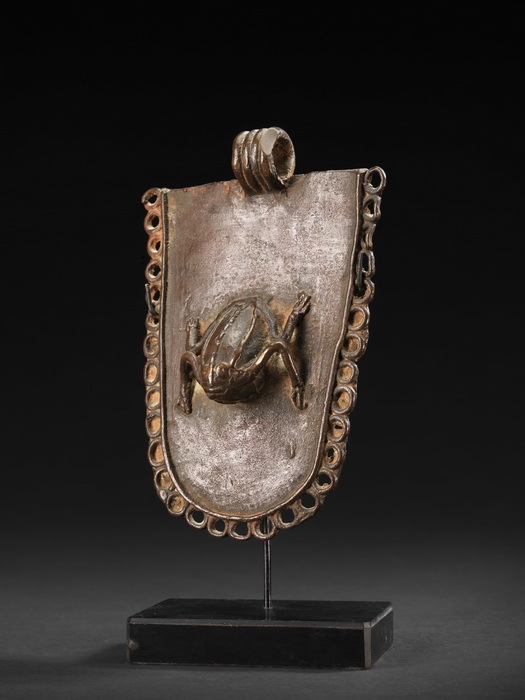 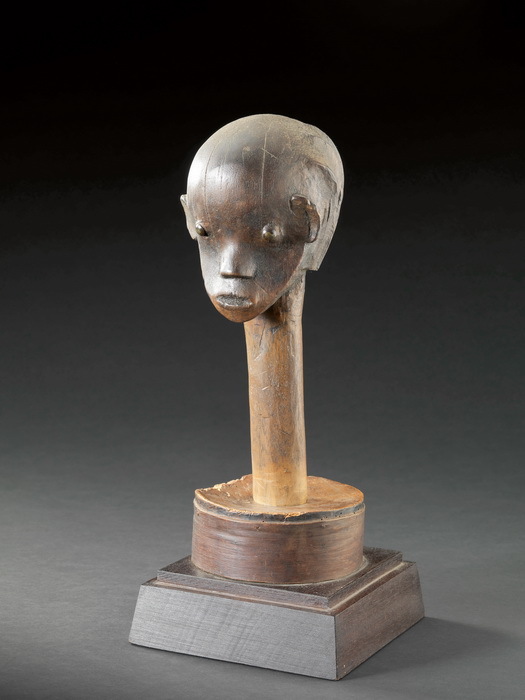 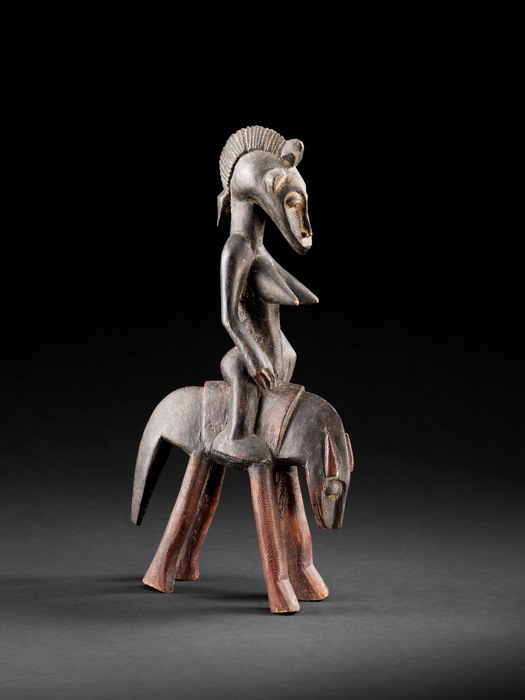 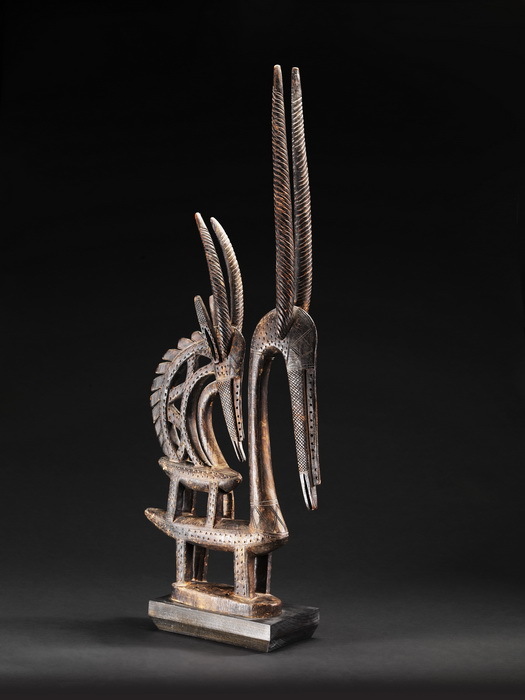 Here we present a selection of top auction results in the category tribal art. 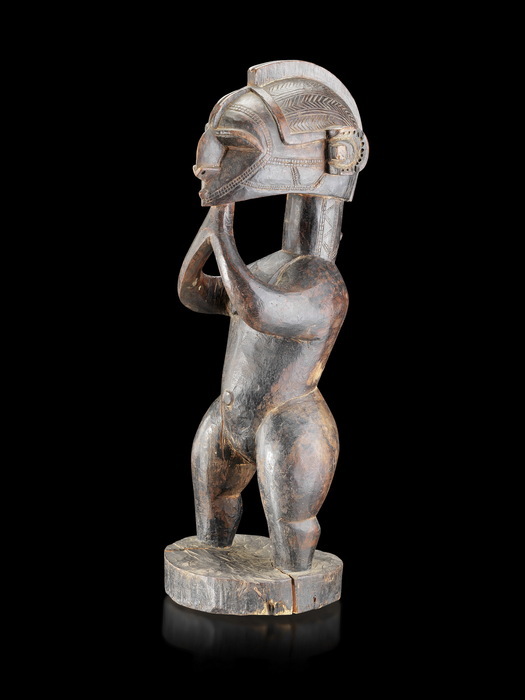 The Galerie Fischer reached them in its fine art auction sales between 2011 and 2015. 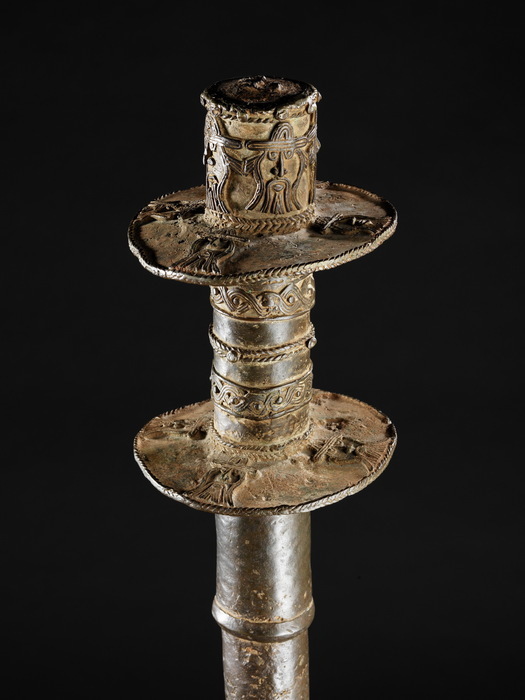 In June 2011 an extra catalogue was even published for this category, among them objects of the famous collection of Han Coray. A detailled desciption of the respective art work can be found in the mentioned auction catalogue.